Published December 3, 2018 at 601 × 394 in Cosmic Cowboys Speelboom Club Journal N°4 1987. 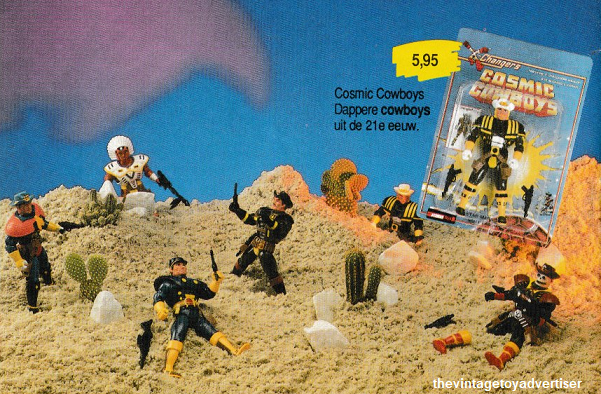 Cosmic Cowboys. Speelboom Club Journal. 1987. Netherlands.